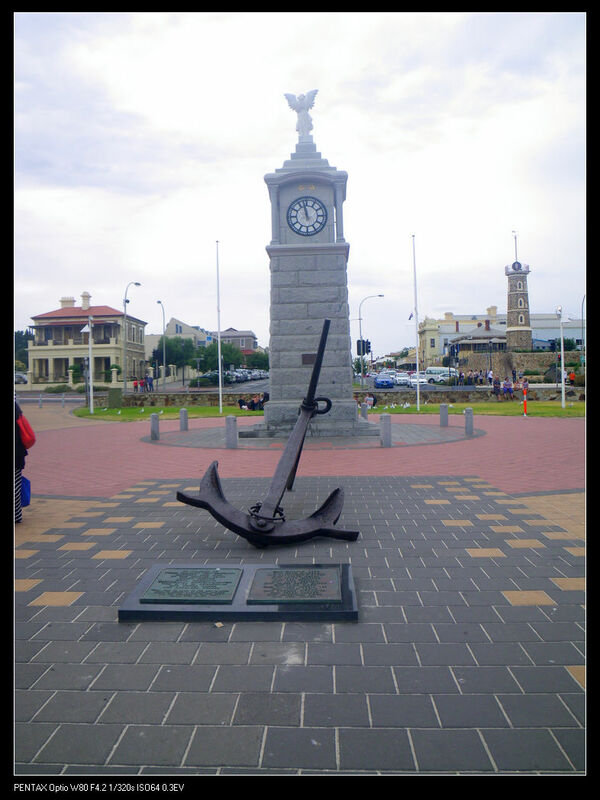 Semaphore, one of the most beautiful beaches in Adelaide, is home to many Greeks. It was given a name “little Greece” with a strong community focus on the Greek culture and cuisine dated back to 1959. 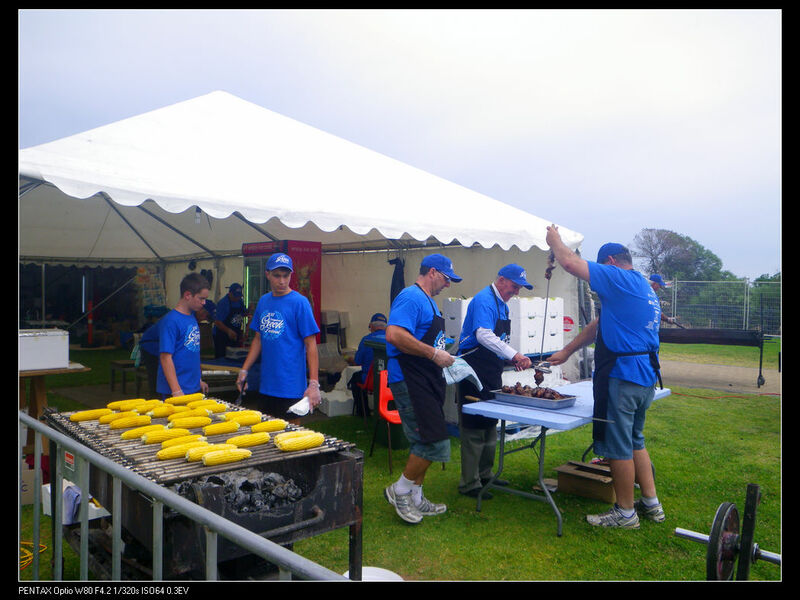 The festival itself was initiated in 1977 with the local council’s “One Day Multiculture Festival” and soon turned to a festival showcasing the Greek culture, food and music. Eight years later, the festival evolved to a two day event with supports from volunteers, local council as well as community groups. We went there on Saturday and I was very glad that Adelaide has finally got some rainfall. The temperature was cool around 24 oC. 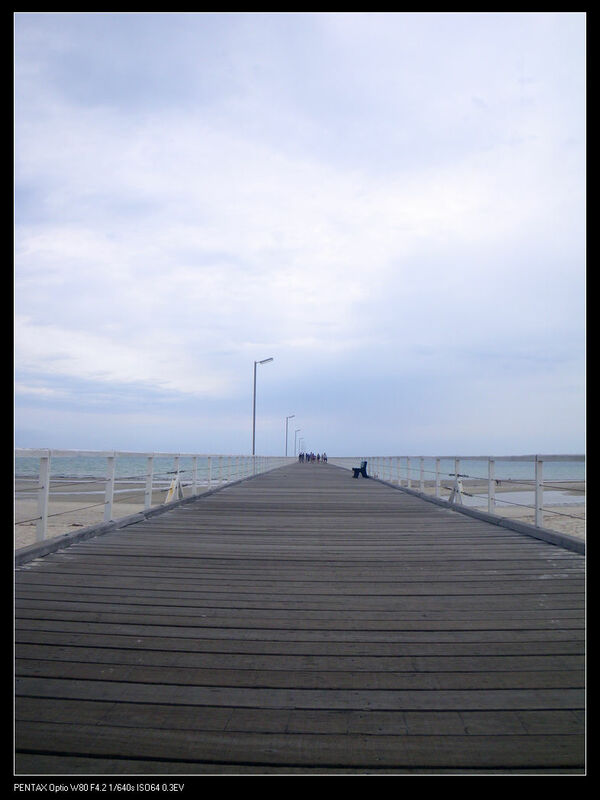 The Semaphore jetty and beach were especially beautiful in this cool cloudy weather, although I always found Adelaide’s cloudy days to be depressing. 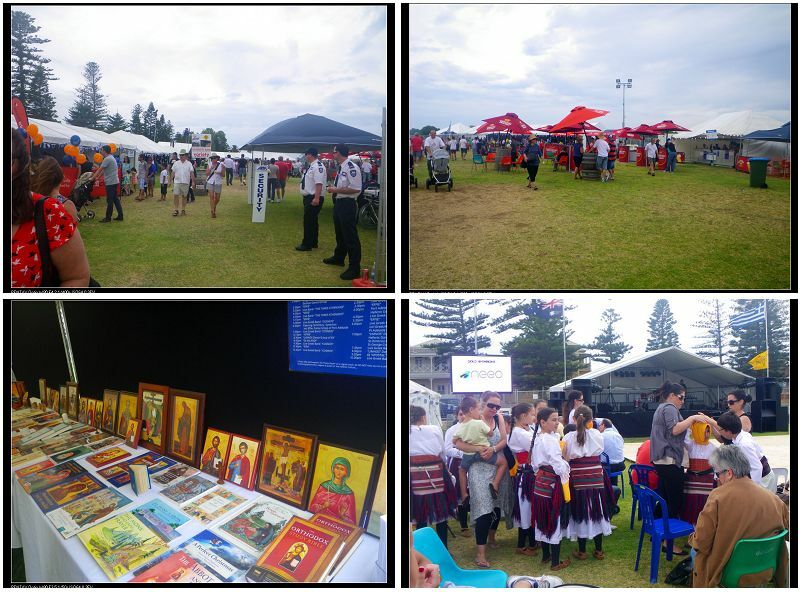 With so many people and groups involvements in the activities, the festival showed a good range of Greek cultures including their religions, dances, food and so on. We watched performance from the Bulgarian Dance Group and Serbian Dance Group. Both of their performances were spectacular with strong traditional Greek influences. While we were there, the barbecues were on and the charcoal smell was just so wonderful. 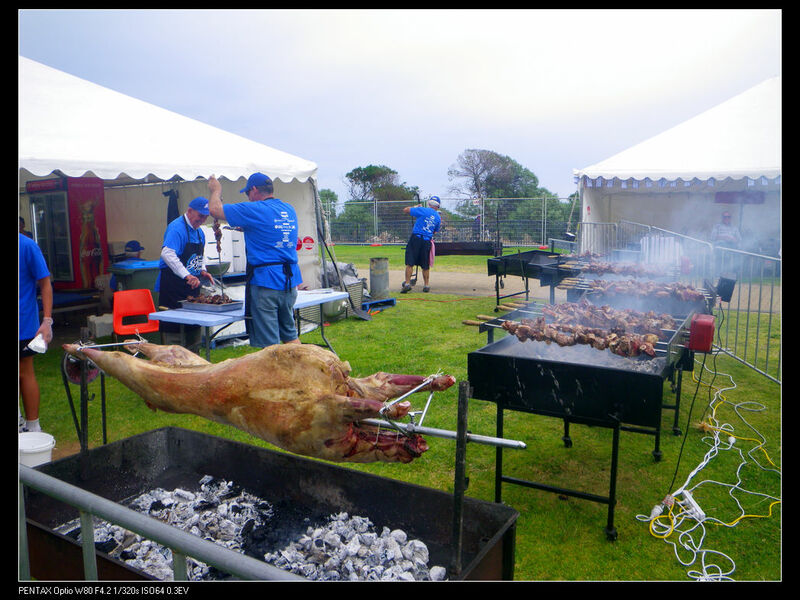 On the spit, there was the lamb pieces, a whole sheep as well as quails and corns. The prices were very reasonable for the serve given. To better savour the food, we decided to order a range of meats, seafood, corns as well as sweets. We were super full after having all these dishes. 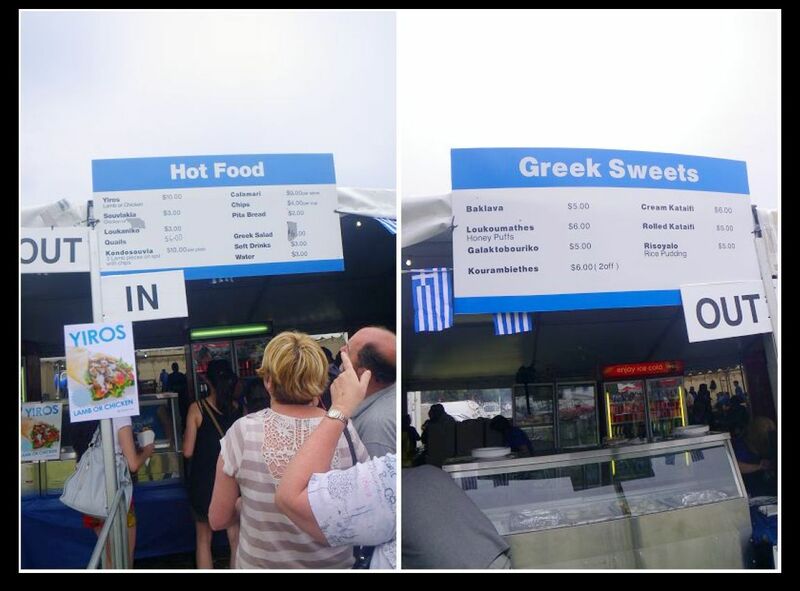 The taste was not bad too and showcased well some of the characteristics of Greek cuisine. Kondosoulva, $10. 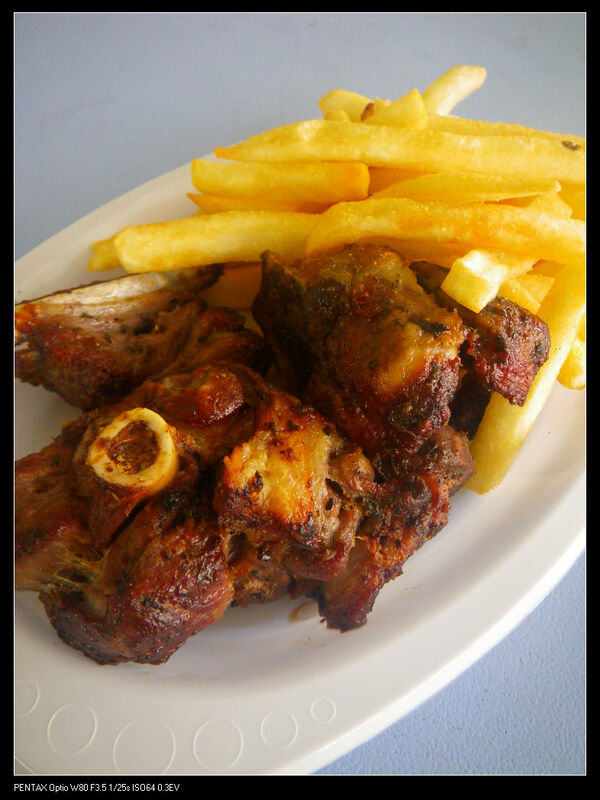 Translating to our language, the dish is “3 Lamb pieces on spit with chips”. It tasted so nice! The smokiness and charcoal taste and smell have fully diffused into the meat. The meat was marinated with spices and the barbecue process has enhanced the flavour. Yum! One other stand-out was the bone marrows which was softened on barbecue and can be easily sucked and enjoyed to give a fully developed lamb sensation. Calamari, $9. The Greeks are famous for making calamari. 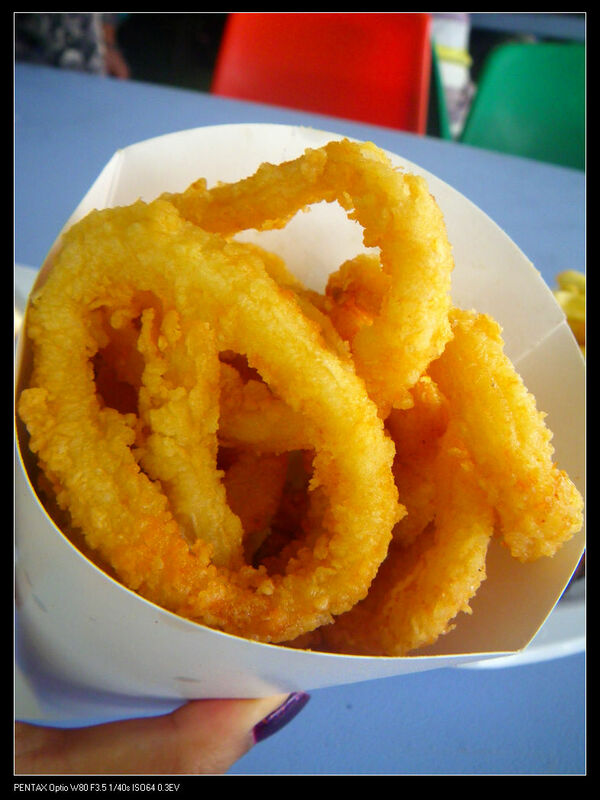 The squid rings were lightly covered with flour and were deep fried. It was very tender and crunchy. It was a bit different from our salt and pepper squid cos the salt and pepper bit was not overly strong but the dish focused more on promoting the squid flavour. 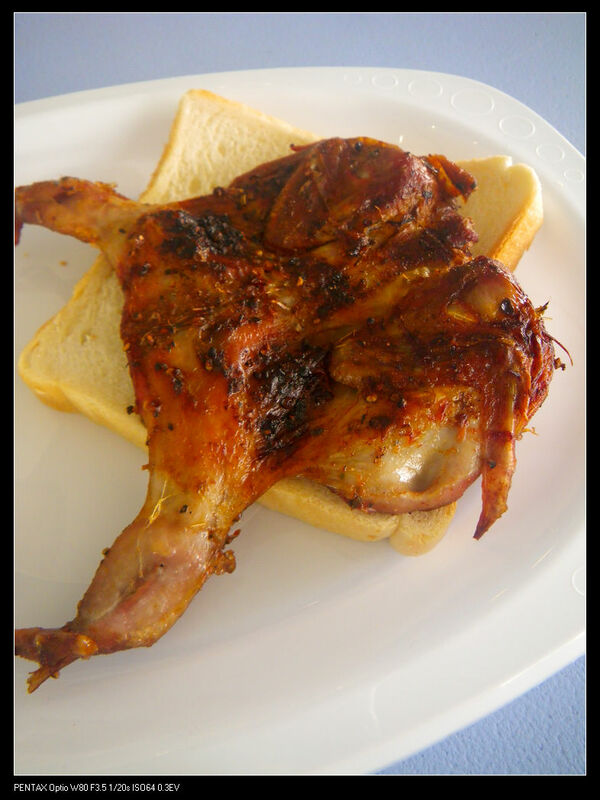 Quail, $6. It tasted much like the lamb with strong smokiness and spiciness. However, I personally think it was a bit over spicy and the original flavours of quail has been fully covered. Also, when we had the dish, the meat was slightly cold but still a good dish though. Corn on the cob, $3. Corn on the cob, $3. 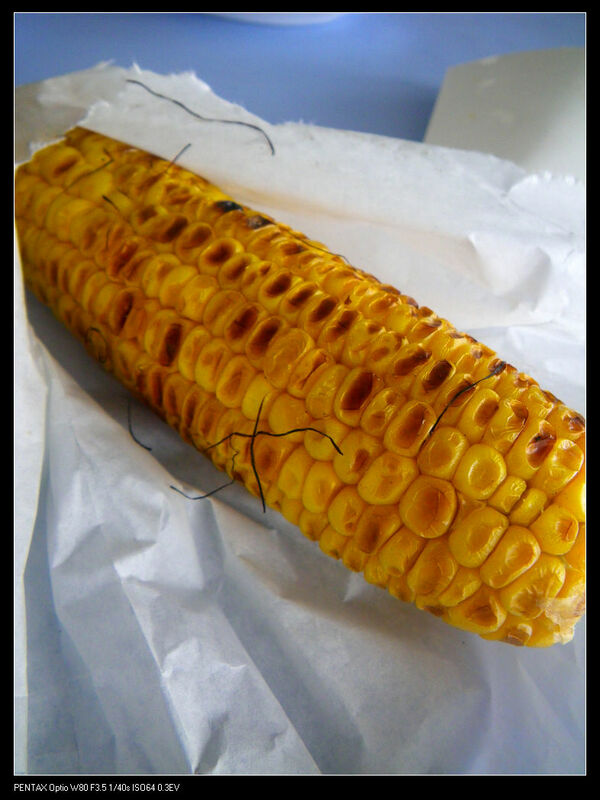 Ehhh, it was a sweet corn on the cob with very typical corn flavour. After finishing all the dishes above, dessert was on its way. 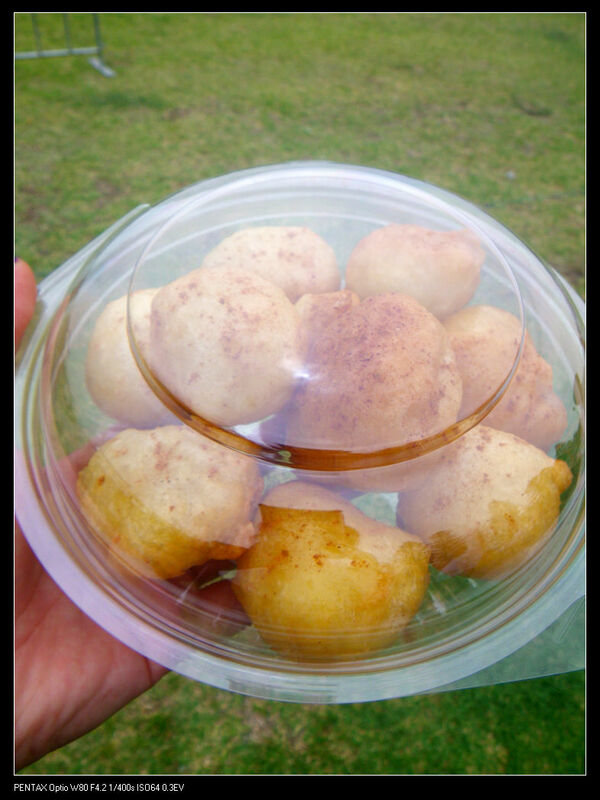 There was a large range of Greek sweets on offer, but we went with the most popular one, Loukoumathes ($6), the honey puffs. It was very sweet with promoted honey flavours and soft texture. Very good addition for the lunch! 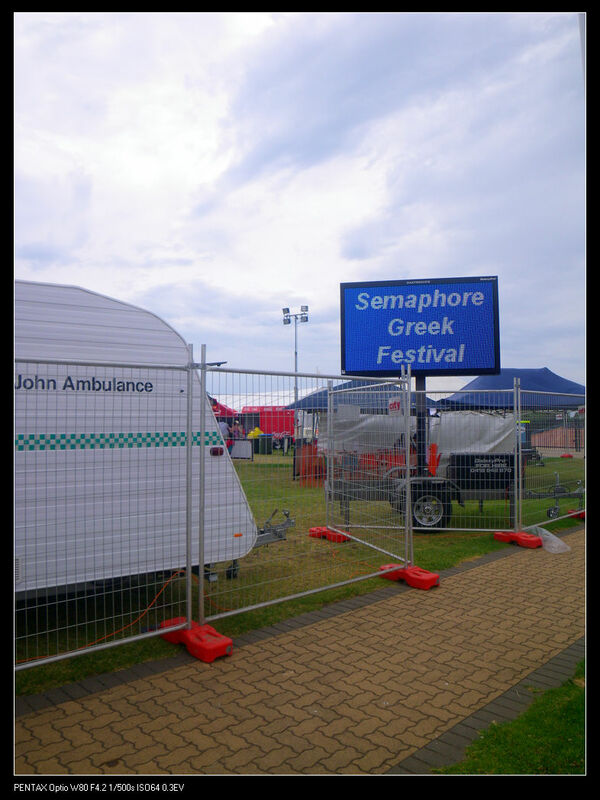 The Semaphore Greek Cultural Festival has been on for 34 years now and offers free admission with reasonable priced Greek food. It is also a good showcase of the Greek culture and its interaction with other cultures in our multicultural society. It is also a wonderful event to get the young kids to experience other cultures as well as understanding the importance of multiculturalism to our diverse society. A highly recommended event! Previous Post 2013 is going to be a good year! I was planning to go, but didn’t end up making it down there. I’m kicking myself now! The food looks wonderful! You should go there. The food was indeed lovely. Greek food is always tantalising for us. I’ve been to Glendi before. I loved the atmosphere. 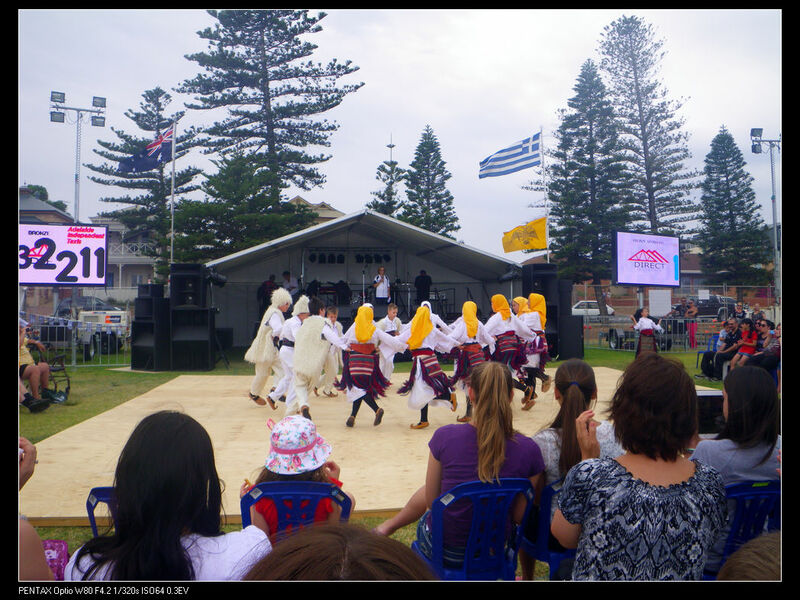 Having lived in Semaphore for over 20 years, I think the Greek culture is everywhere now in the area. You should pop down to dine at one of the restaurants which will amaze you.